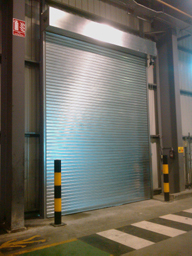 Roller shutter doors are versatile, strong and secure, which makes them suitable for both internal and external applications. They provide excellent security and are ideal for large warehouse and factory openings and also for smaller applications such as windows and doorways. 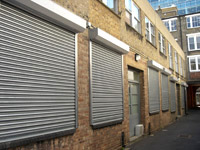 Industrial, retail and commercial roller shutter door environments benefit from the most commonly used shutters. Available in solid or perforated curved profile they can be manually self coiling or electrically operated for ease of use. 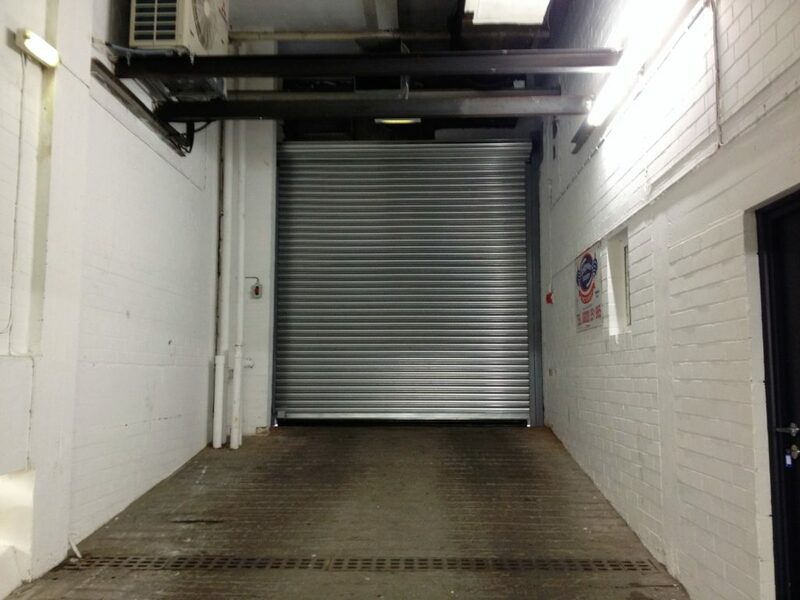 Perforated roller shutters are an ideal solution for security when a high level of visibility is required. The versatility of roller shutter doors means that all visible parts can be powder coated in a range of BS/RAL colours to give a durable and decorative appearance. This includes casings and fascias to hide the barrel of the shutter motor, making the appearance more aesthetically pleasing.